WWHardware offers table hardware including adjustable table legs, fastening hardware, and table leaf accessories. Table-top slides for use with leaf extensions provide constant leveling and a smooth operation. Shop for table top aligners, table slides, drop leaf hinges, apron brackets, and leg braces. Adjustable table legs and table leaf hardware (like screws) add versatility to your projects. Metal table legs are often adjustable, and help to lower or raise the height of your furniture.  As always, we feature some of the top brands in woodworking offering table hardware. Check back often for new offers. Order online or call our helpful hardware experts at 1-800-383-0130 today. WWHardware offers 24-hour shipping. Wood table slides for tables with leaves. 21" x 19" x 3-5/8"